Stream DJ Mustard & Travi$ Scott's club anthem "Whole Lotta Lovin'." DJ Mustard and Travi$ Scott's "Whole Lotta Lovin'" doesn't officially hit iTunes until midnight tonight, but the track found its way onto the digital streets this morning. Mustard and Scott are both up to their usual bag of tricks (respectively), and their styles jibe well enough. 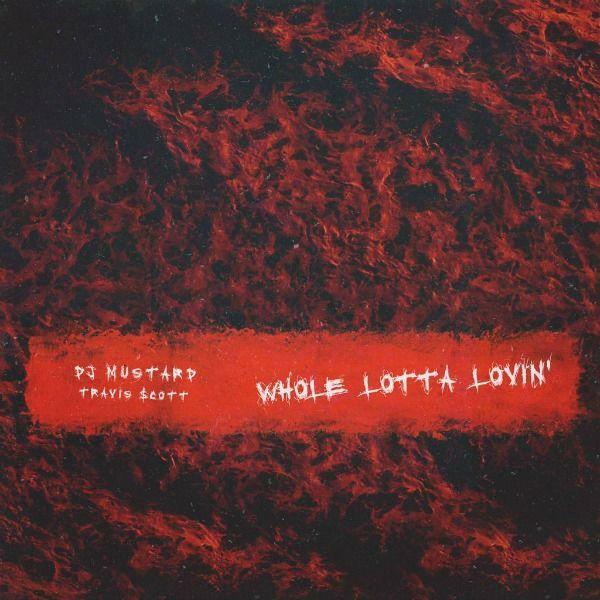 Mustard interpolates a sample of CeCe Peniston​'s 1991 hit "Finally" throughout to season the bouncy octave bass on which he has staked his name for years. "Whole Lotta Lovin'" is a lock to get heavy rotation in the clubs for the next few months, at least. Do Mustard and La Flame have a hit on their hands?